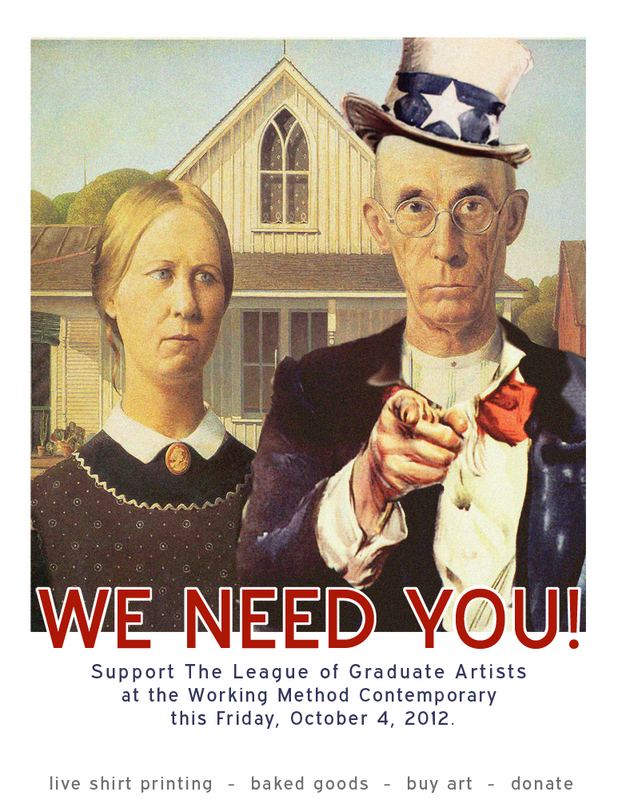 Department of Art | FSU's Working Method Contemporary Needs You! Home » News » FSU's Working Method Contemporary Needs You! FSU's Working Method Contemporary Needs You!